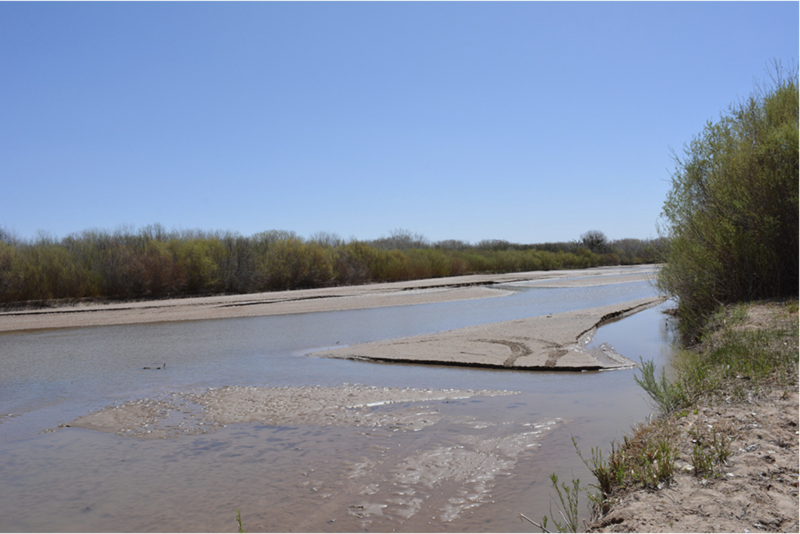 Irrigators, municipalities, recreation community and the overall ecosystem of the Rio Grande will experience the benefits of an above average spring runoff this year. 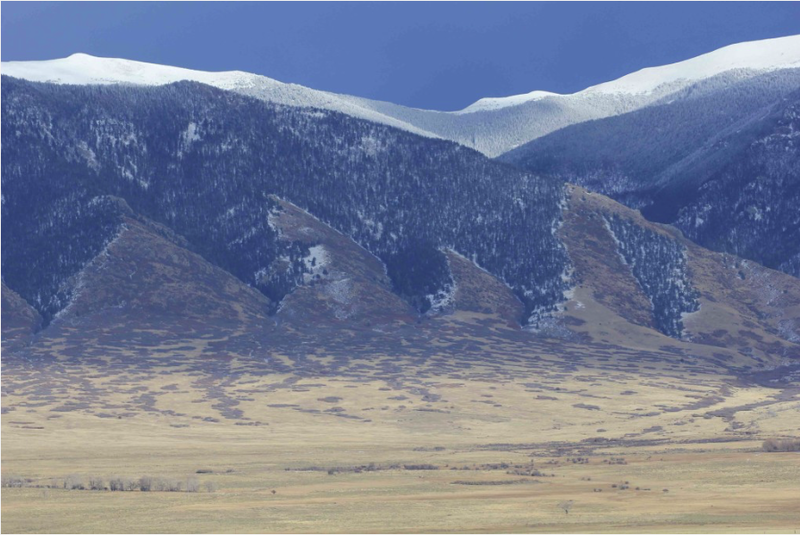 That’s according to the Annual Operating Plan based on above average snowpack in the mountains that feed the Rio Grande and its tributaries released today by the Bureau of Reclamation and U.S. Army Corps of Engineers. The Natural Resources Conservation Service’s April streamflow forecast predicts that Rio Chama flow into El Vado Reservoir will be 142% of average, up from just 18% of average last year. This is a forecast inflow of approximately 320,000 acre-feet, up from 41,000 acre-feet at the same time last year. Rio Grande streamflow at Otowi Bridge is similarly predicted to be at 142% of average. 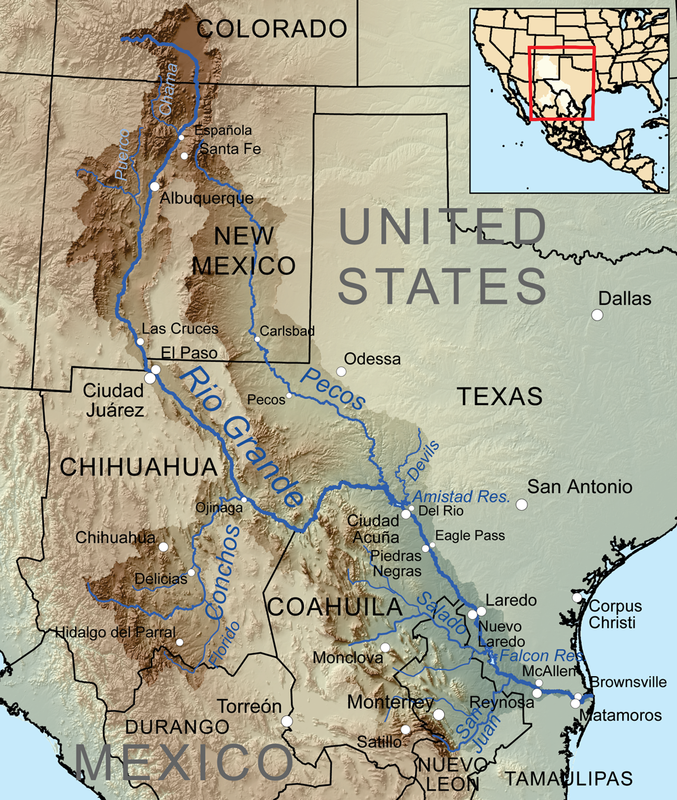 The Rio Grande is currently operating under the Rio Grande Compact’s Article VII restrictions. Under Article VII when the combined usable Rio Grande Project storage in Elephant Butte and Caballo is below 400,000 acre-feet, storage in upstream reservoirs, like El Vado, is only allowed under limited circumstances. Reclamation expects Article VII restrictions to end in mid-May for several months, allowing for storage in El Vado during that time. Elephant Butte and Caballo Reservoirs ended the last irrigation season holding less than 3% of their combined storage capacity. They are already rebounding and are currently holding more than 288,000 acre-feet or about 13% of capacity. The Elephant Butte Irrigation District, El Paso County Water Improvement District Number One and Mexico plan to begin irrigation the first week in June. Reclamation will begin releasing water from Elephant Butte to Caballo Reservoir on May 3 in preparation for the irrigation season. Releases from Caballo will begin on May 31. The dry riverbed between Elephant Butte and Caballo and below Caballo will take on water quickly. As such, it will be both unpredictable and very dangerous. The public is asked to stay out of the river channel for their safety. 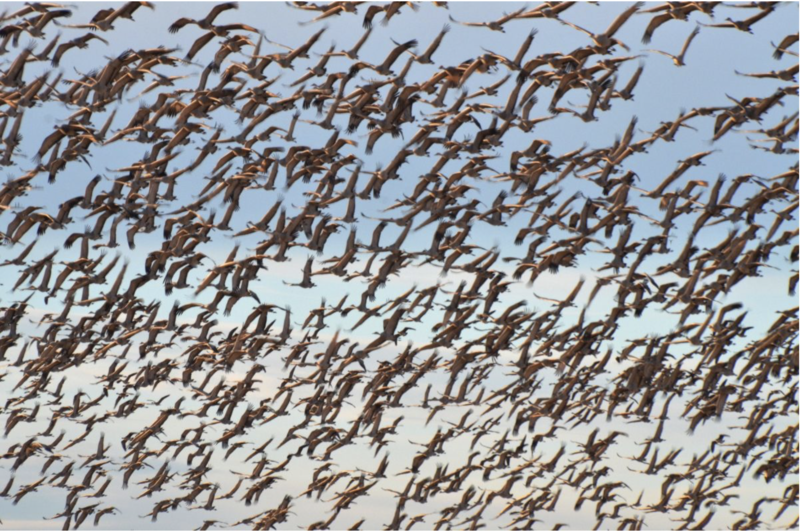 Renewable Water Resources (RWR) managing partner Sean Tonner made his water export presentation to an overflow crowd at the Saguache Road and Bridge Building [April 9, 2019] evening, but nearly all those attending made it clear they were not receptive to the plan. The Bureau of Reclamation invites the public to a presentation explaining plans for Rio Grande water operations in 2019. Snowpack is close to average in southern Colorado and northern New Mexico and a good spring runoff on the Rio Grande is expected. The presentation will cover the process for determining the plan for water operations; a review of 2018 water predictions, as compared to actual storage and releases; and explanation of the 2019 water forecast and potential for storage and releases. Middle Rio Grande AOP: Thursday, April 18, 2019, at 1:30 p.m.
Bureau of Reclamation, 555 Broadway NE, Suite 100, Albuquerque, NM 87102. Webex available for the Albuquerque meeting, e-mail Mary Carlson at mcarlson@usbr.gov to participate. Rio Grande AOP: Thursday, April 25, 2019, at 1:30 p.m.
El Paso County Water Improvement District No. 1, 13247 Alameda Ave, Clint, TX 79836. Why: To learn more about the process used for determining this year’s operating plan, water forecast, water storage and potential for water storage and release. How: Please contact Ms. Carlson at 505-462-3576 with any questions. If you are interested in the presentation and unable to attend either meeting, following the meeting it will be posted at https://www.usbr.gov/uc/albuq/water/aop/index.html. Feel free to e-mail Ms. Carlson at mcarlson@usbr.gov for more information. According to the most recent national drought monitor, the only extreme drought conditions in the entire nation are in San Juan County in northwestern New Mexico. Drought conditions are also building in west Texas and in New Mexico’s Lea and Eddy counties. And though El Niño conditions favor bringing precipitation to the Southwest, temperatures are expected to be above average over the next month, too. 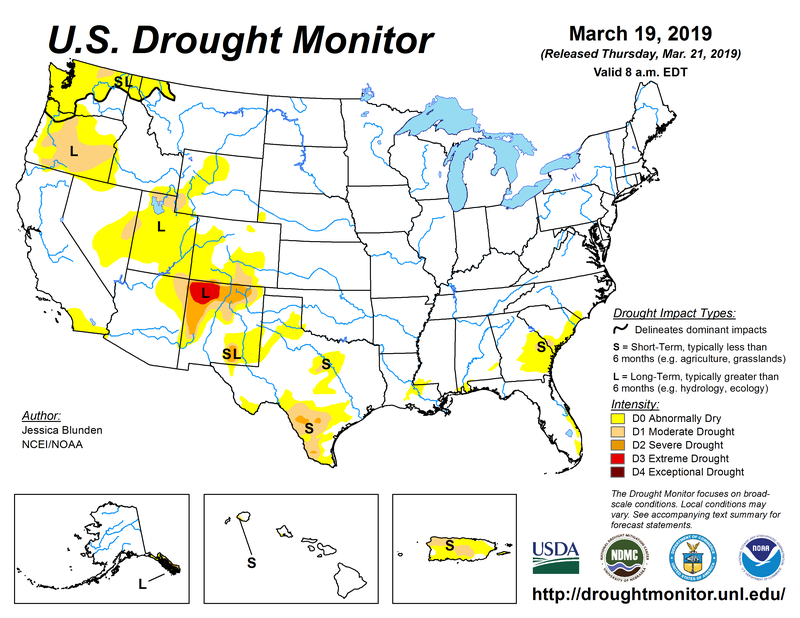 US Drought Monitor March 19, 2019. During a call earlier this week about the outlook for the Rio Grande this year, Greg Waller, service coordination hydrologist with NOAA’s West Gulf River Forecast Center, emphasized the good snowpack news, especially after last year’s “brutal” conditions. But he also noted it’s critical to pay attention to what happens next. In 2018, there wasn’t any runoff to speak of on the Rio Grande, and both the river and reservoirs suffered. “By this time last year, we were preparing to manage drying on the river,” said Mary Carlson with the U.S. Bureau of Reclamation. In 2018, the Rio Grande began drying in early April, when it should have been flush with snowmelt. Since last May, New Mexico has been under Article VII restrictions: According to the Rio Grande Compact of 1938, Colorado and New Mexico can’t store water in any of the upstream reservoirs built after 1929 when combined storage in Elephant Butte and Caballo reservoirs is below 400,000 acre feet. This includes Heron, El Vado and Heron reservoirs. As of Thursday, Elephant Butte is holding 205,000 acre feet of water, and Caballo, 28,000 acre feet. 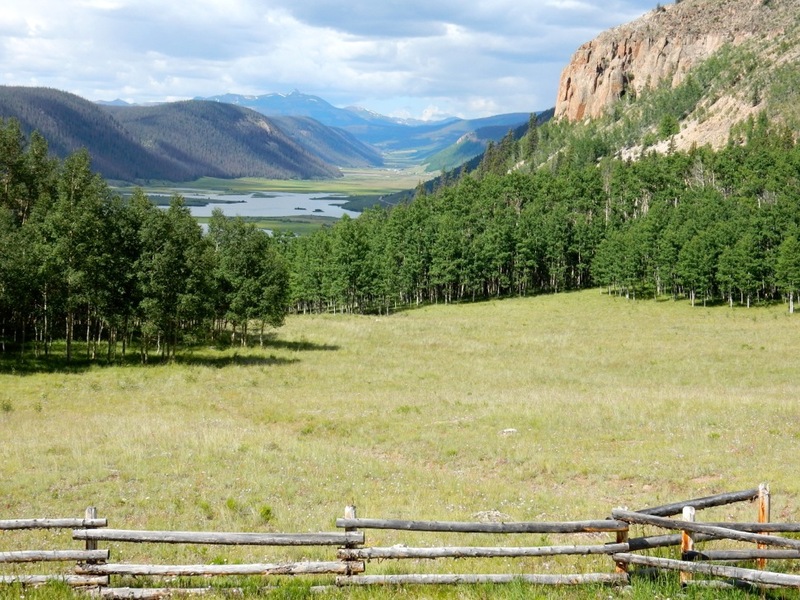 Carlson said Reclamation estimates Article VII restrictions will lift in mid-May, for about a month, until combined storage in the two reservoirs drops again below 400,000 acre feet. While most of New Mexico’s streams and rivers are at or above their norm for the season—even the Santa Fe River is flowing right now—most of the state’s largest reservoirs still tell the story of 2018’s historically dry and warm conditions. 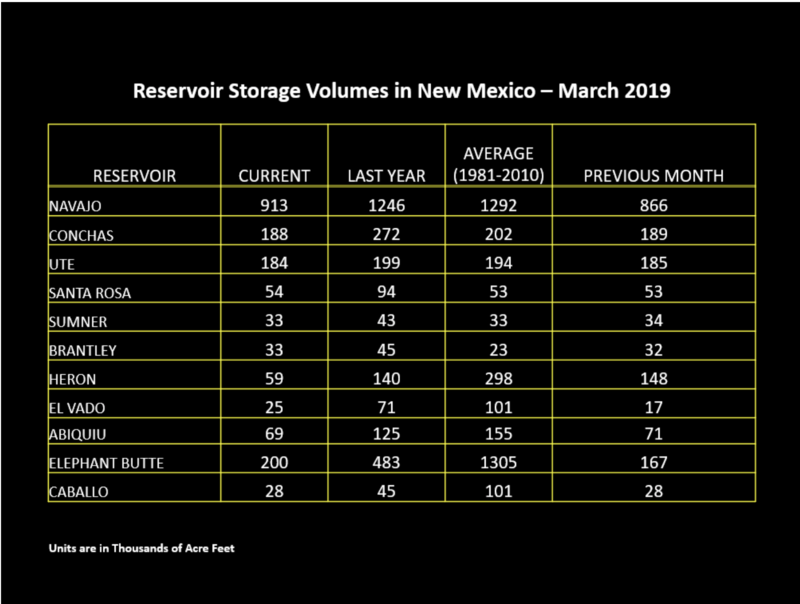 Elephant Butte Reservoir is at just 10.4 percent capacity as of Thursday, and on the Chama River, El Vado Reservoir currently holds just 25,000 acre feet of water, Heron Reservoir, 59,000 acre feet and Abiquiu Reservoir, 69,000 acre feet. For perspective, that means Heron is 15 percent full, El Vado, 14 percent and Abiquiu, just 12 percent. In the Middle Rio Grande Valley, irrigation canals and ditches are already flowing, mostly to flush debris that built up over the winter and to check for leaks. Further downstream, farmers in southern New Mexico are also watching the levels at Elephant Butte, which hit a low last September of three percent capacity. Elephant Butte Irrigation District (EBID) farmers will start receiving water from Caballo Reservoir at the end of May. Until then, they will have to pump groundwater if they need to irrigate. Currently, the district anticipates delivering to farmers six to ten inches of water per acre. But EBID hasn’t decided on final allocations yet, because their storage levels are so low, explained Phillip King, a civil engineering professor at New Mexico State University and water adviser to EBID. A normal allotment for EBID farmers is 36 inches per acre per year. Last year, EBID farmers received ten inches. And even in 2017, during which snowpack was robust, drought and storage conditions meant they received 24 inches. Although the Division of Water Resources Office is located in Alamosa, the position’s primary duties are performed within 30 miles of the border of Colorado. This position assists the Division of Water Resources (DWR) State Engineer in carrying out the statutory duties required of the DWR and any written instruction of the State Engineer within the geographic area of State Division Three; serve as Division Engineer as designated; assure integrity of the Prior Appropriations Doctrine while maximizing beneficial use of water; coordinate the regulation of water within the Division; consult with the Water Court; resolve disputes that exceed the abilities of Water Commissioners; supervise field and office personnel; assist the public through the Water Court process and well permit application process and in the understanding of water law, hydrology and water supply, and other water-related issues; prepare expert witness reports; consult with the Water Court regarding Water Court applications; respond to water user complaints and write reports summarizing the agency’s position; and negotiate or provide expert engineering support / testimony to litigate any conditions necessary to protect existing water rights. Other duties as assigned. 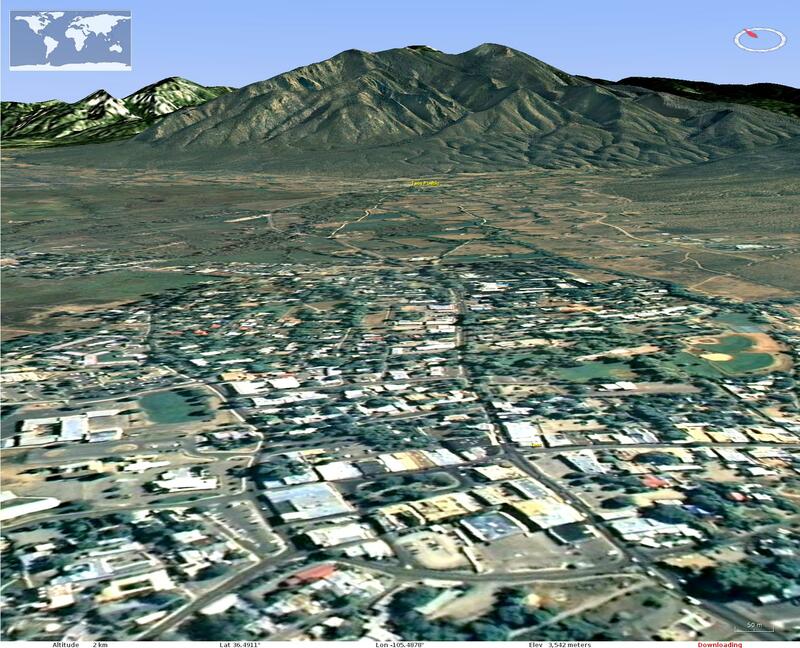 San Luis Valley. In this perspective, S is on top. Costilla County is along the edge of the southeastern side of the Valley between the Sangre de Cristo sub-range known as the Culebra Mountains (on the E) and the Rio Grande (on the W); upper left quadrant within SLV on this map. Source: http://geogdata.scsun.edu.